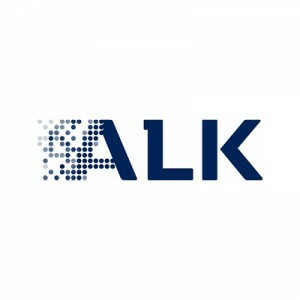 Alk-Abello was looking for a programme for its UK based leadership to be delivered at their annual planning meeting. In addition to looking at business growth, they were keen to complement their agenda with a session aimed at getting the team to stop and think about themselves for once! Optima-life delivered a half day workshop that looked at 7 Pillars of Performance, fitted each member of the team with a Firstbeat Bodyguard monitor and provided one to one feedback sessions.